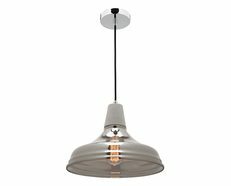 Pendants with an industrial influence are the light of choice for most designers looking for a modern and contemporary vibe, adding that extra character and personality for any room. Industrial Lighting infuses raw materials into modern designs, blending urban aesthetic with a contemporary feel. 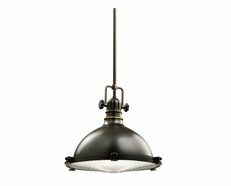 They became popular during the Industrial Revolution due to its resistance to corrosion and heat. 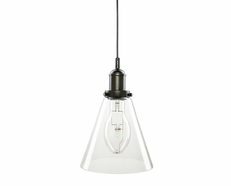 Metallic pieces, wire-cages, concrete, reclaimed wood, factory inspired materials and plenty of Edison style light bulbs can add some gloss and sparkle to your room, they retain their sheen over time and are very easy to clean. 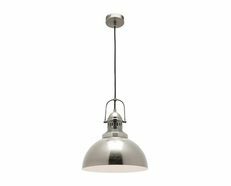 Industrial Pendants add a commercially fabricated modern form to any space, add some vintage charm and find a way to be raw and yet still maintain clean modern lines. 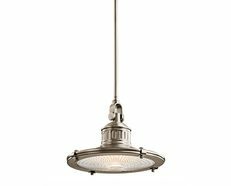 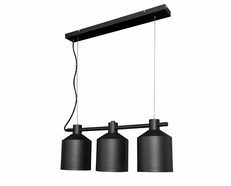 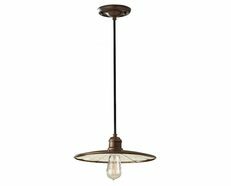 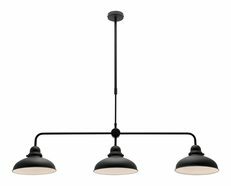 A stylish 4 light indoor ceiling pendant perfect for kitchen island or bar areas. 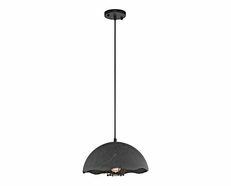 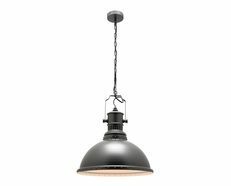 The Mina industrial pendant by Telbix Australia will complement your room without competing with it. 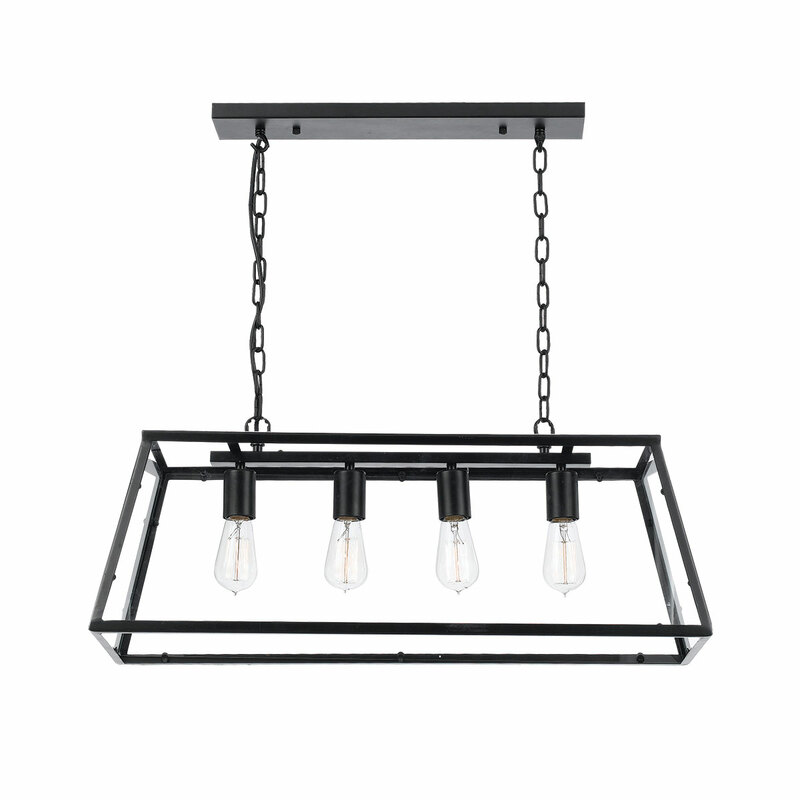 Oil Bronze metal frame with clear glass panels, featuring adjustable chains.